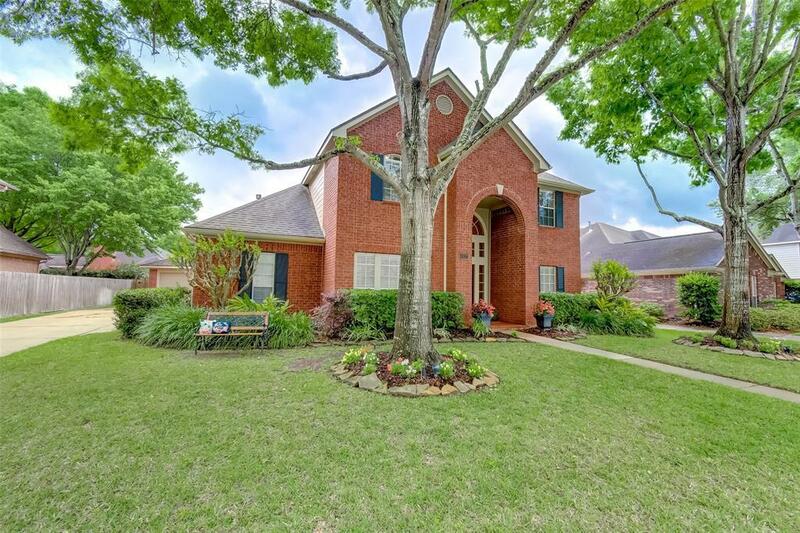 Nestled in the lovely Pecan Grove, minutes from TX-99, this well-maintained 2 story traditional home is perfectly situated on a cul-de-sac, close to conveniences and surrounded by mature trees. 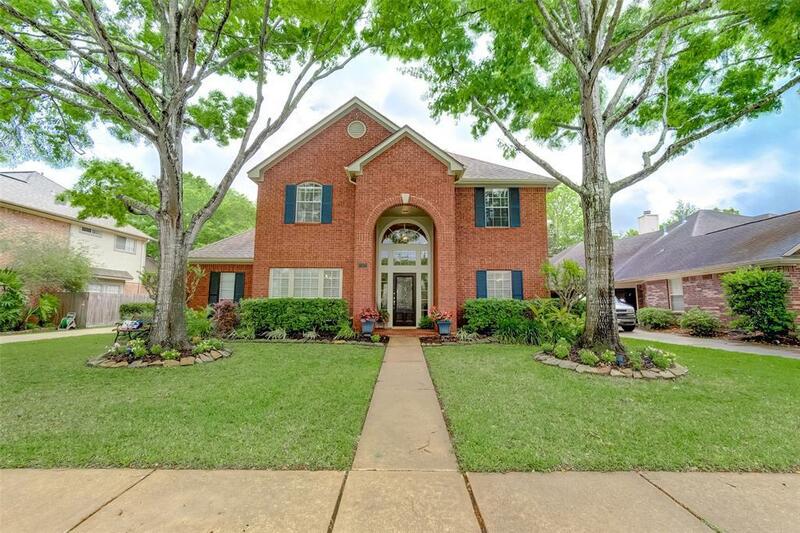 This updated 3-bedroom, 2.5 bath home features soaring ceilings, an enviable chefs kitchen w/endless granite counter tops, 5-burner gas cook top, and recent roof/HVAC. Great neighbors! Hard floors flow through the downstairs. Wraparound windows allowing natural lighting into all areas. 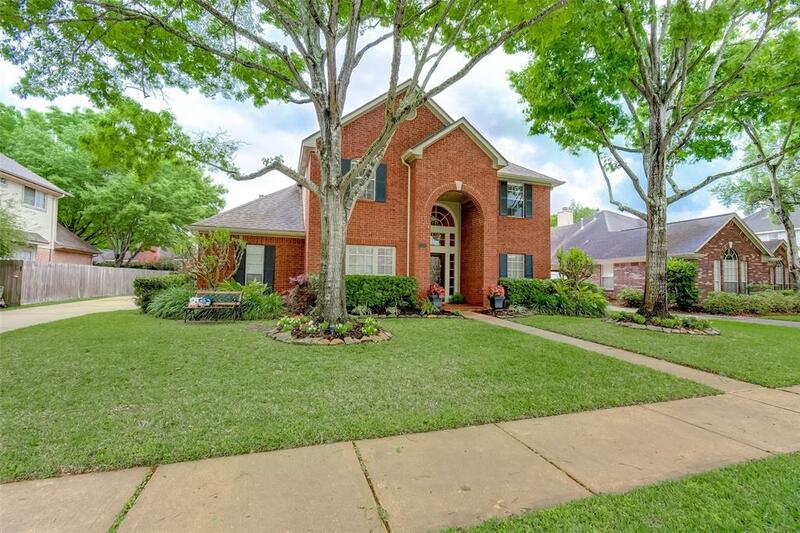 The formal dining room is just off the entryway, and the main living area and informal dining room take in the inviting backyard w/ garden area. 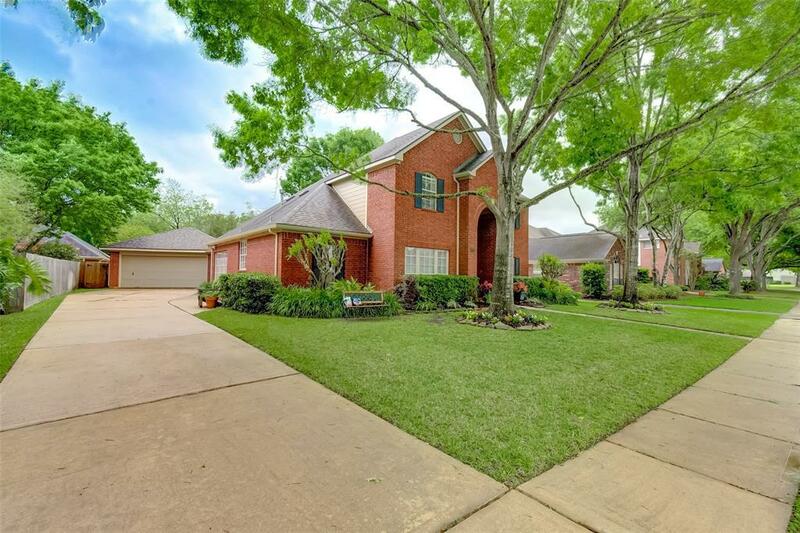 Enjoy backyard BBQs and quiet evenings on the deck. A deep soaker tub and lovely double vanities highlight the masterbath. 2nd floor features 2 spacious bedrooms and a living area at the top of the stairs. This large open room may be used as an office, play area or guest room. Perfect place to make your own memories and call home. Low-tax area! See pics for more info!